How does it work ? You can rent from us for either a long weekend or for a week. We will deliver and pick up from you as an all in fee. What about any damage ? Accidents unfortunately do happen, but we believe that people are fundamentally honest and considerate, so damage is dealt with on a case by case basis. 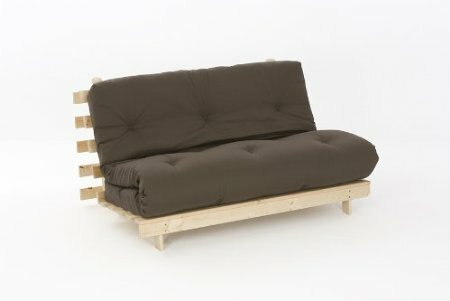 If we like the sofa bed, can we buy one ? 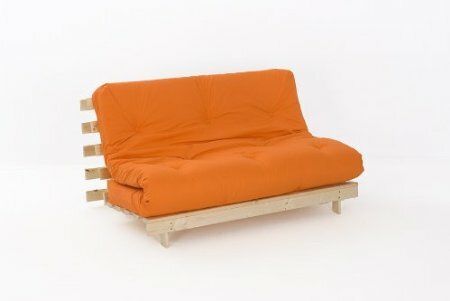 Absolutely - every house should have a sofa bed! Email us and we will give you discount on purchase.